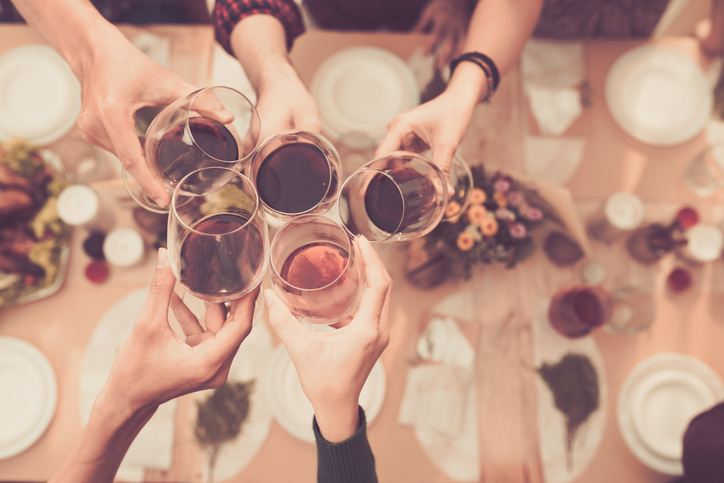 to Your Next Book Group! Michael’s passions for reading and creative writing inspired him to devour everything from contemporary novels to classical literature. As a high school student, he wrote poetry for his own enjoyment. That joy blossomed into a zeal that would not be contained. Composing poetry rippled into short fiction writing that led to the literary path of creating short stories, novels and screenplays. Michael studied English Literature and Creative Writing at Point Park College, Sonoma State University, and Portland State University in an effort to perfect his craft. 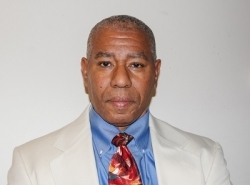 He has written creatively for more than three decades, and has had poetry and short fiction published in numerous literary publications. 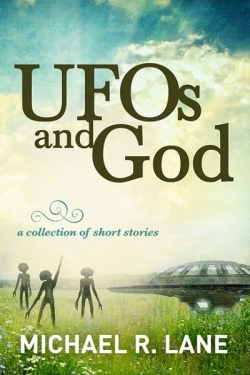 UFOs and God is not a single-themed collection but a diverse assortment of distinct individuals kayaking their way through the erratic channels of life. Some of these stories are sharp edged and crafted to cut you emotionally to the quick. Others are inviting like a warm cozy room on a bitter cold day. A couple – it is hoped – will simply make you laugh. In Wake Up, a man decides each morning whether he is to live or die, while The Virgin Bank Robber is an unorthodox love story about a modern Robin Hood couple who are finally caught by the law. UFOs and God is the story of a beloved believer in UFOs and aliens who maintains her beliefs right up until the end, while War tells the story of two brave soldiers, one black and one white, who find themselves trapped in the same foxhole during World War II. Job Search explores a young man’s search for more than a job but a meaningful career. The Zany World of Al, Nitro, Dynamite & Their Dog Blaze, is a twisted parody on our obsession with violence and destruction as forms of entertainment. In Crossing The Burnside Bridge a young man reconciles with his deceased father. The Poet’s Touch introduces the reader to a young man discovering his voice while not in the best of circumstances. After being financially devastated by the 2008 economic crash, Mason Hammer makes a bold decision to live out a long held dream in Echoes. From farm to urban, from World War II to the Digital Age, from the dawn of life to its twilight, the places and times, people and events in UFOs and God spotlight the tender underbelly of the human condition in all its glory and despair on these varied stages of fiction.